Wolff says that iPhone 8 doesn’t appeal to customers who would rather opt for older models instead of iPhone 8. What we're starting to see is people interested in buying the [iPhone] 7 instead of the 8 because it's pretty similar and it's even cheaper, and there are some problems with the operating system. 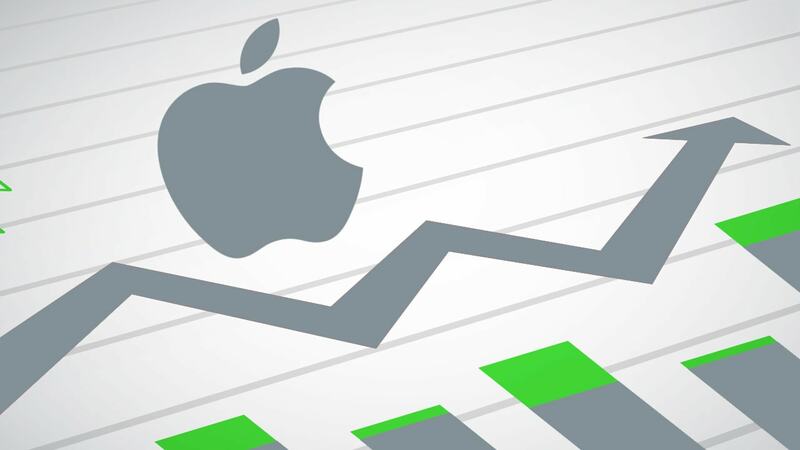 Another analyst, Andy Hargreaves, believes that the price for the newest Apple’s smartphone model is a key factor that will improve the situation and increase the company’s profits. Probably, this is exactly what Apple counts on: the high price of iPhone X will compensate the limited supplies of the high-end device and low interest in intermediate 8 models.